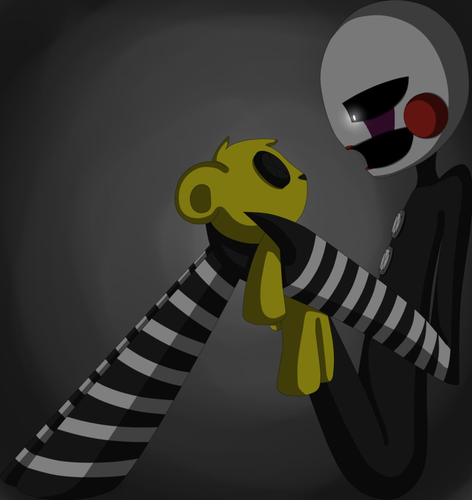 The Puppet and Golden Freddy (Sad Art). 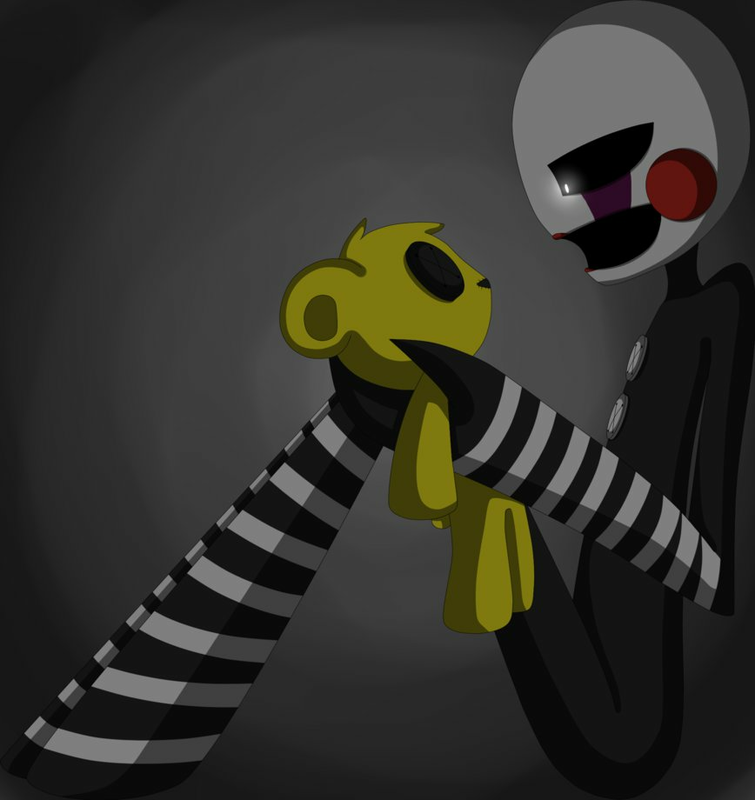 Marionette (The Puppet) is alone and,have Golden Freddy plush.. :(. HD Wallpaper and background images in the Five Nights at Freddy's (Пять ночей с Фредди) club tagged: photo fnaf sad art the puppet golden freddy.